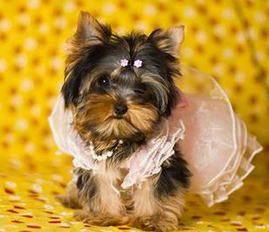 ARE YOU LOOKING FOR YOUR DREAM BABYDOLL FACE TEACUP YORKIE? 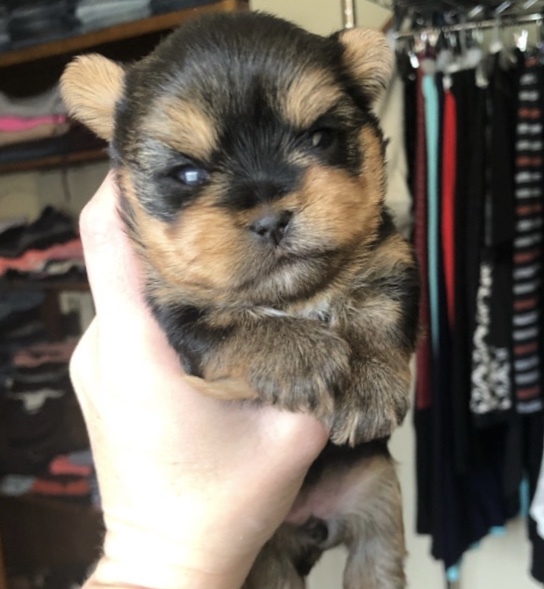 Welcome to My Itty Bitty Yorkies. The home of some very spoiled baby Yorkies. 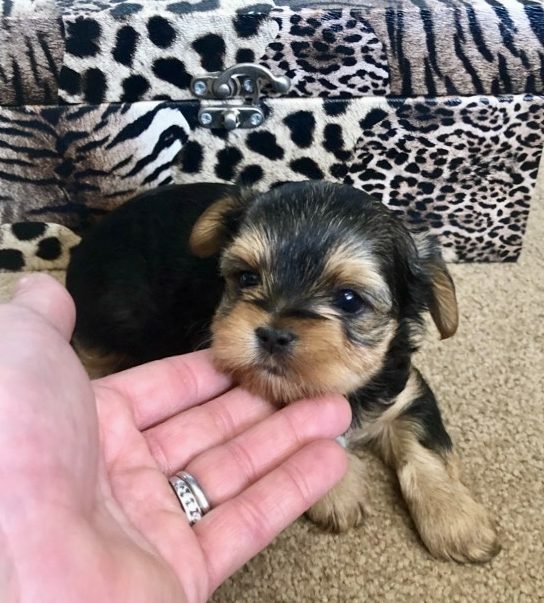 Specializing in tiny YORKIES (5 lbs or less) Yorkies “Yorkies are great loyal friends and the perfect travel companion”. 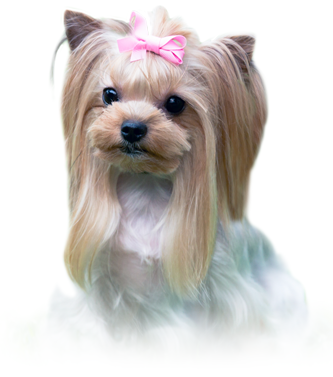 All Yorkie puppies are AKC and have certified PEDIGREE. They come with: health guarantee, health check up, vaccines and de-wormings. 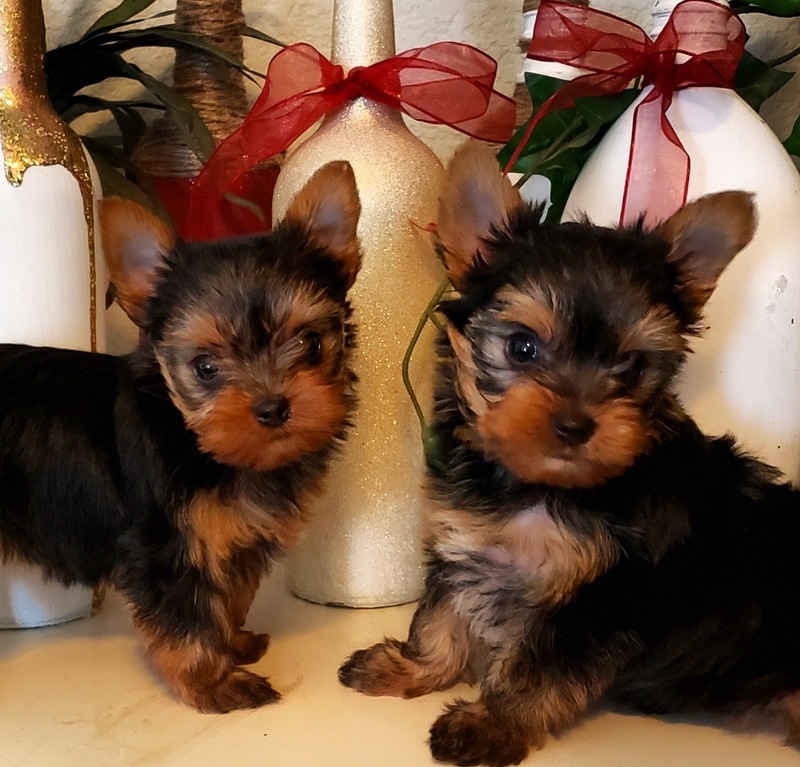 My Yorkie tea cup babies for sale, are precious! they have beautiful Yorkie coats and tiny faces, small ears. Just look at all my Yorkie pictures and you will see the quality. My Yorkies are very sweet + snuggly! My Yorkies and Parti Color Yorkies are calm and love a lap to be on and to be with you. We have the ultimate Babydoll face Yorkies. We accept all major credit cards ID must match. All prices are plus any delivery arrangements, CA tax and credit card fees. 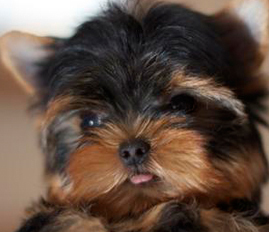 ALL MY YORKIE PUPPIES ARE SOLD AS PETS ONLY WITH LIMITED REGISTRATION! THESE PUPPIES ARE ALL HOME RAISED BY FRIENDS,FAMILY AND MY SELF. FROM OUR HEART TO YOURS! WE ARE NOT BROKERS! WE ARE RESPONSIBLE YORKIE BREEDERS! THIS WAY YOU WILL GET A HEALTHY HAPPY YORKIE. 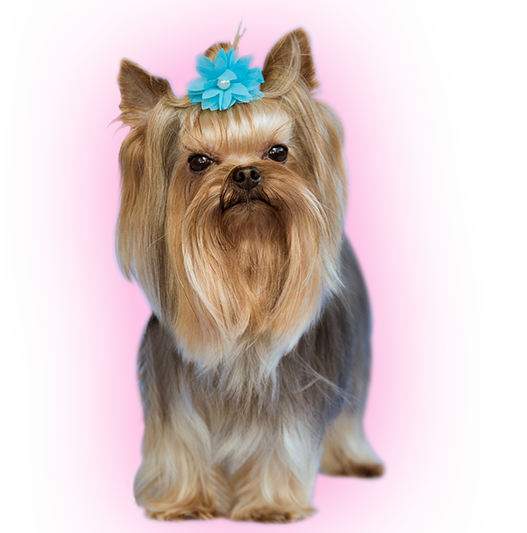 The word TEACUP is not recognized in the AKC standard for yorkies, it is just a word to refference to the tiny Yorkies. 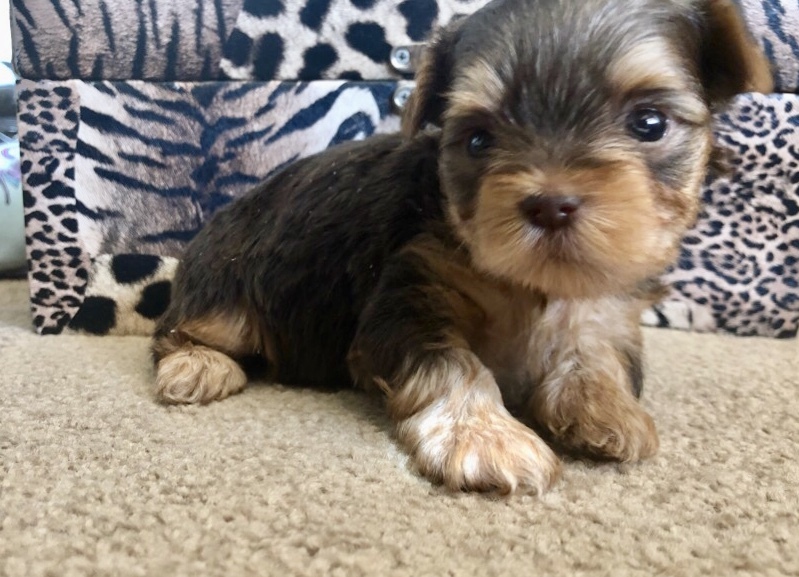 Personally i love the tiny ones they are calmer than the standard yorkies and don't seem to have as much of the high strung ratting instincts. Our Yorkies and parti yorkies are loved very much, and only go to good responsible Yorkie owners.Our spoiled little Yorkies come from good healthy Yorkie lines, with tiny genetics, in other words the parents and grand parents where tiny little Yorkies, so they will be tiny, well balance and have good sturdy healthy little bodies. 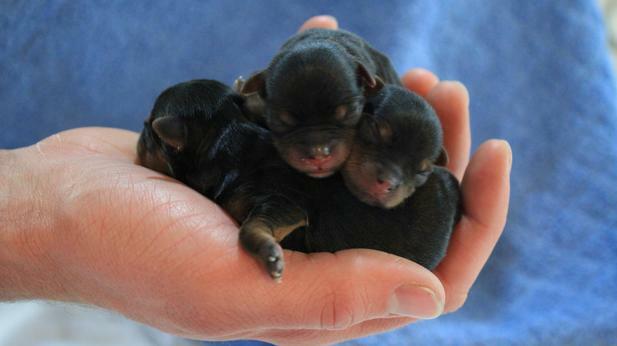 I assure you that our little baby doll Yorkies are happy confident and healthy Yorkie babies! Some people ask why the Price of a Yorkie is so high, and I always answer this way: Yorkies are not cheap to raise and we work around the clock to ensure our yorkies and their babies are given the very best of care (we always have our Yorkies vet checked before we breed and during pregnancy and whether it be a c-section or a natural delivery we are there every moment of the way making sure mommy yorkies and baby yorkies are doing good, eating well and at the right temperature. its a 24/7 job and we enjoy every bit of it:) this is how "You" are guaranteed to get a healthy happy yorkie who has been well socialized and home raised with lots of love. 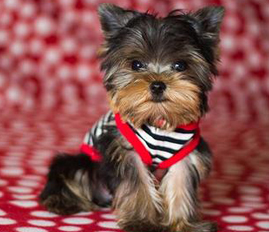 Often, our life's get put on hold for these yorkie babies. Vacations and holidays are hard to come by:) because our yorkie pups are the number 1 priority for us, and they fill our hearts with warmth. From our home to yours, our yorkies will bring you the greatest joy! !